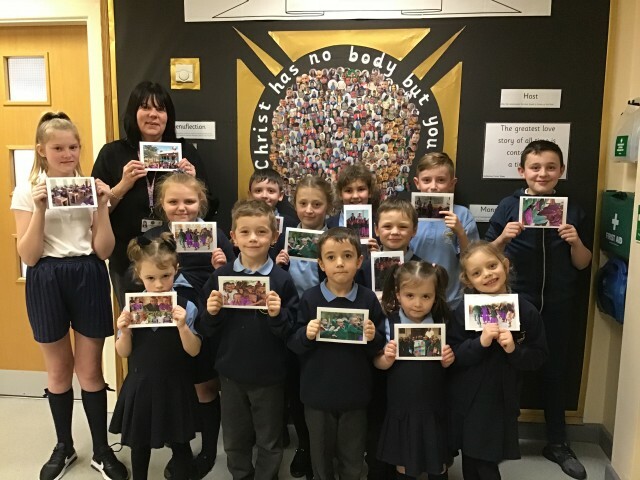 St Elizabeth’s have received lovely Thank You cards from East Meru Community School in Tanzania. The cards were to say thanks for the money raised by St Elizabeth’s towards the building of a new classroom. St Elizabeth’s raised £450 pounds with the Smarties Challenge.